I went shopping with a friend today. Got a lot of fun new stuff. 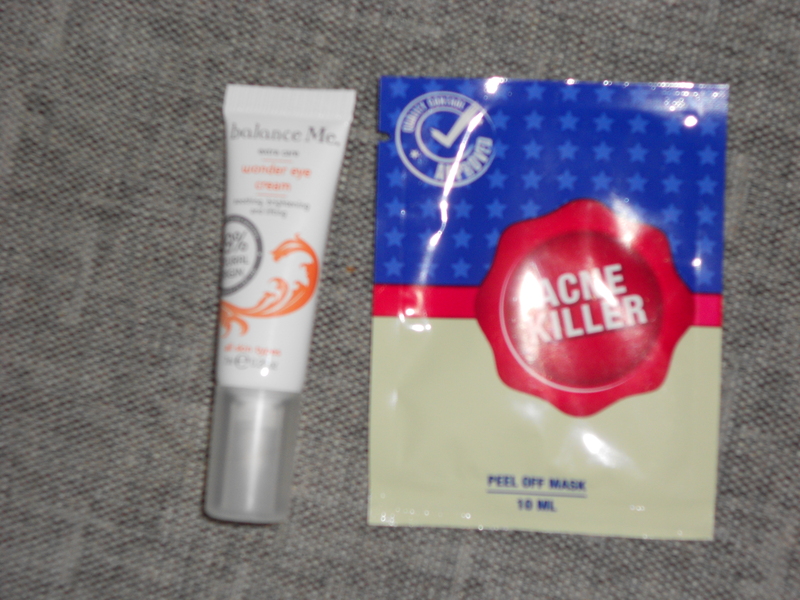 I don’t know when I’ll review these products, but I’m going to try them pretty much before. If you want a fast review on any of these, give me a comment and I’ll fix it as fast as possible. Now when Fall is here I’m starting to feel a bit gloomy, I think I might have seasonal depression, because this happens every year. So what better way to get that chill out of your bones and get relaxed than indulge in a home spa? In this post I’m going to include how I do my Home Spa days, but also how to satisfy all five senses during the experience. I prefer having a bathtub available. If my fiancé ever suggests getting rid of our bathtub he’s crazy! Wash your hair and body the day before so you can focus on pampering yourself with treatments on the actual day. Scrub your tub and/or shower so they are clean and nice for your spa day. Soaking in a tub that feels dirty is not a nice experience, and watching dirt on the shower walls are disturbing to the calm. Remove clutter from the areas you’re going to use. It’s easier to relax if the bathroom, bedroom, livingroom or other areas you’ll use are’nt cluttered. Make sure you have everything you need/want. Make sure you get the time you need for yourself. If you have kids, see if you can find a babysitter. See if your partner can leave the appartment/house or just make sure not to disturb you. Turn of your cellphone, or at least put it on silent. Remember, this day/night is for your relaxation. Take out the shower gel, body scrub, facial masks, hair treatments, a bath robe and other products you might want to use during the day. This is so you won’t have to run all around your home in search for them. Now on to the actual spa day. Decide yourself what treatments you want to give yourself. This is the ones I usually do. -Start by drawing a nice relaxing bath. -Put some nice scented oil, bath salt or bath foam in the water. Or even coconut milk, helps smoothen the skin really well. -Slobber a hair treatment on your hair and leave it on while you soak. -Massage a facial mask on your face and leave on while you soak. Soak for at least half an hour, nibbling on some snacks or sipping on a drink. When done soaking, let the water out, start the shower and rinse the treatments of your hair and face, then take a nice body scrub and scrub your entire body. Then wash your body and dry off. Then put on your bathrobe and move on to the next part. If you don’t have a shower, put the mask and treatment in and just listen to music or read a book by candlelight. Then take a nice long shower. 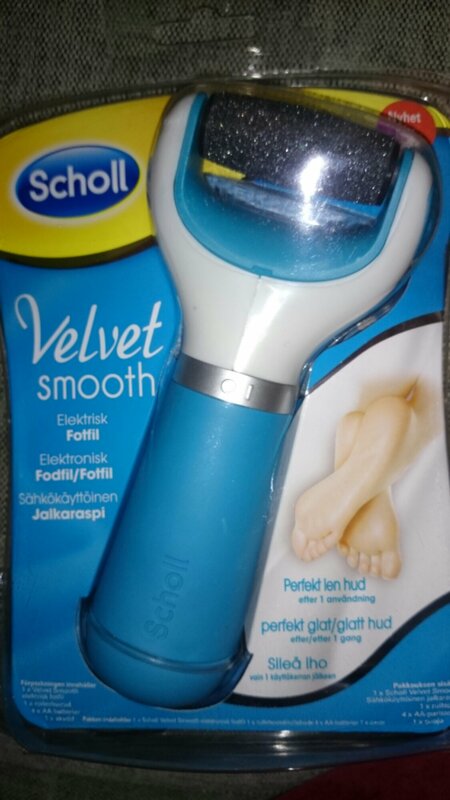 Soak your feet in a footbath, preferably with a foot salt for 5-10 minutes while listening to music, reading och wathing a movie. take your feet out of the water and scrub them with a footfile and/or a foot scrub before returning them to the water for a little longer. 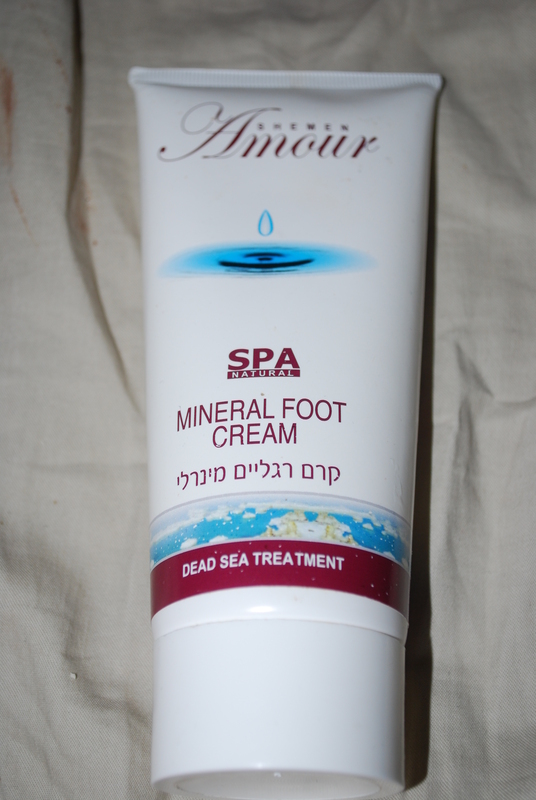 Dry your feet and massage in a foot lotion. Decide yourself how much you massage it in, but remember that the feet carries the rest of you the entire day, so they deserve some attention. Take a cuticle pusher and push back the cuticles on your toes and massage in a cuticle oil and a cuticle cream, let that sink in, there’s no need to rush. If you feel like it, paint your toenails or just buff them up with a shine file. Remember to use a base and top coat to make the polish last longer. When you’re done painting just put your feet up end relax. File and shape your nails to a length and shape you feel comfortable with, then soak your fingers in some soapy or milky water. Wash the soap of your hands and dry them on a nice towel before massaging in a hand cream. Push back your soft cuticles and thoroughly massage in a cuticle oil and a cuticle cream on each nail. Choose a happy nail polish and paint your nails, or just use a shine file to get a nice shine on them. This is the slightly tricky part. You can give yourself a massage but it is not as nice as getting one from someone else. Sometimes my fiancé is nice when I have my spa days and gives me a massage after I’m done, either full body or just back and shoulders. Otherwise I just massage my shoulders a little by myself. After you’re done with all your treatments, don’t rush back to your everyday life. Put on a movie or read a book and just keep relaxing. I myself prefer reading a book since I think that’s more relaxing than something including a screen. So, how do we indulge all the senses while doing this? Relaxing music during the treatments, especially the bath helps your mind relax because it won’t wander away and start thinking about what to make for dinner the next day or when the laundryroom might be free. Scented candles, bath oils or the products you use. Relaxing smells like lavender or lemongrass helps with relaxation. If you prefer you can also use a fruity smell like peach or if you want something more luxurious try chocolate scented products. The warm water loosens knots and tension to relax. Nice feeling products feels luxurious. The massage is relaxing, loosens knots (duh!) and human comtact makes us feel good. Chocolate – Does this really need an explenation, I mean, it’s chocolate.! Brie Cheese – Brie Cheese and crackers are delicious and I don’t eat it so often so it’s more of a treat when I do. Water – Hydrating and I usually mix it with some citrusfruit. Chai-Latté – I really enyoy my chai-lattés, so I indulge sometimes. Wine – Just as the chocolate, no real explanation, it’s wine! Now as an ending I’m going to show some of my favorite products to use for my spa nights. 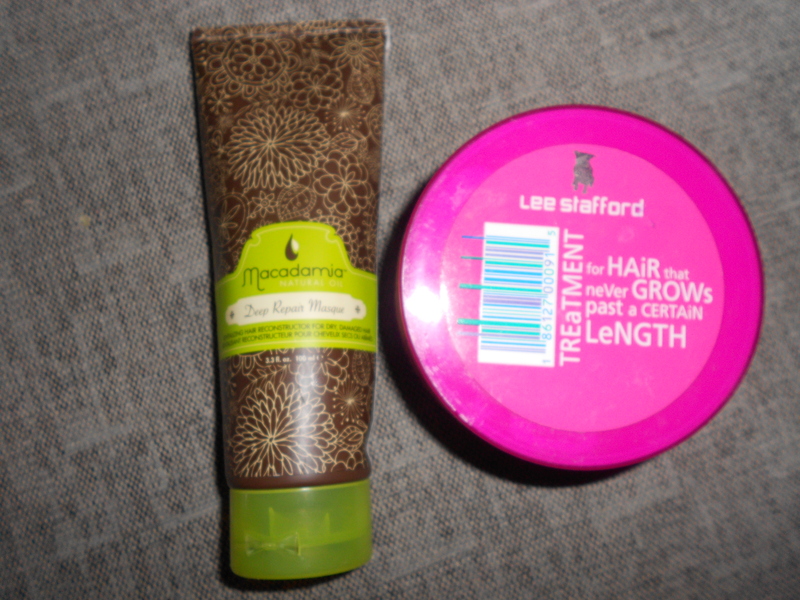 My alltime favourites, The Macadamia one doesn’t smell as chemical as the Lee Stafford one though, so it’s the favourite. 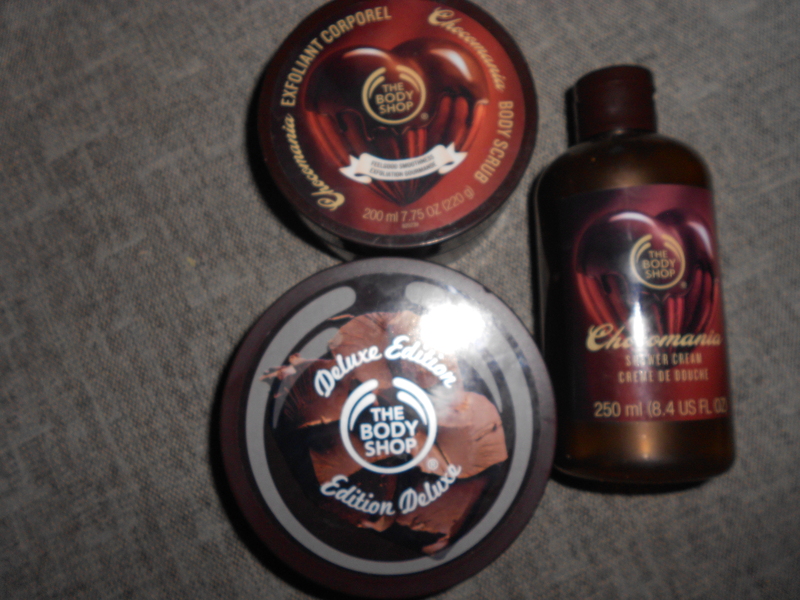 These are the only series I have Shower Gel, Body Scrub and Lotion from, so these are the ones I usually use. I like having the same scent on all the products. New products from my birthday. Last friday was my birthday, I turned 21. My boyfriends father and his girlfriend gave me a sort of goodiebag. 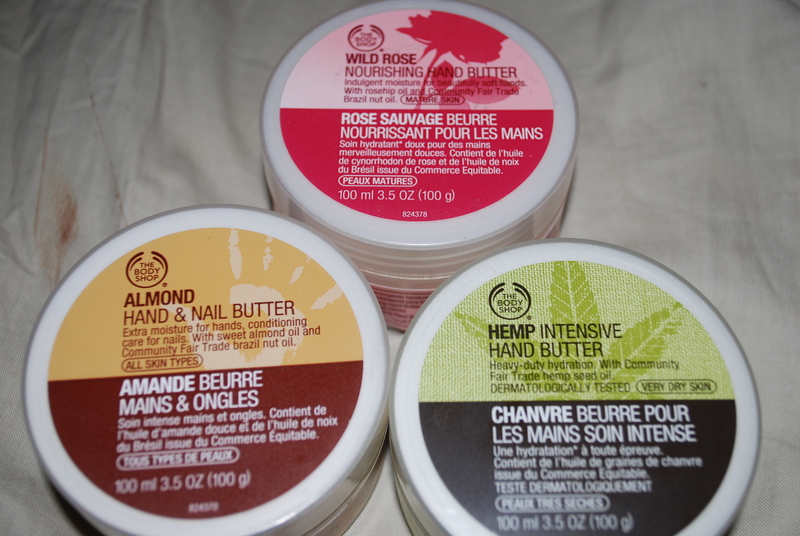 It contained lots of nice little products, and what they referred to as “the real gift” – a giftcard to The Body Shop. 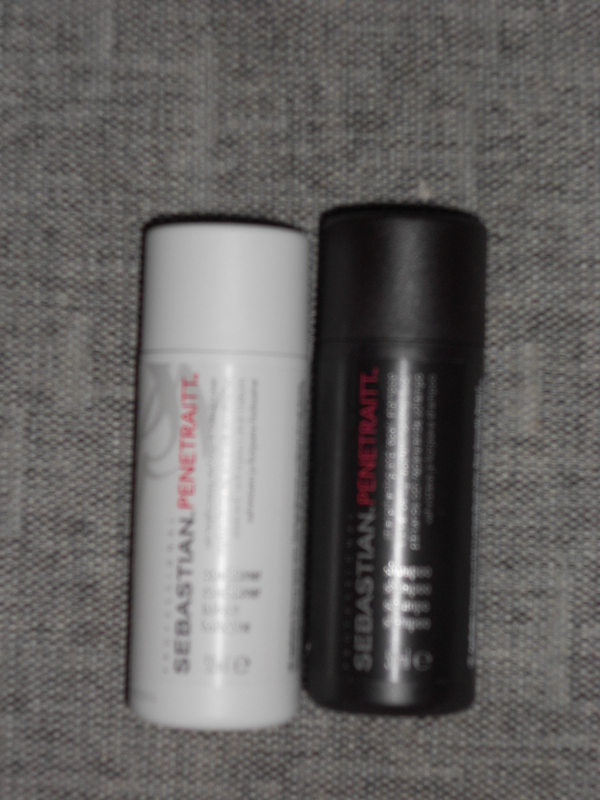 Sebastian Penetraitt Shampoo and Conditioner – 50 ml of each. They had an offer so when I bought the lotion and scrub I got a free Shower Gel. Satsuma Shower Gel – I actually got this when I bought a Chocomania Scrub and Body Butter, but I included it here anyway. 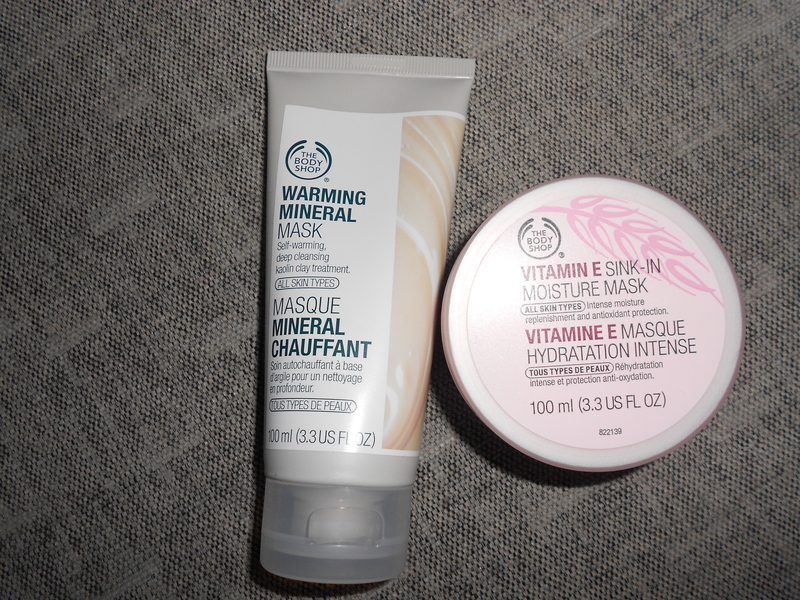 Vitamin E Sink in moisture mask – I’ve needed a Moisture Mask for sooo long, so I felt that when it’s soon winter I had to get one. Aside from theese products I’ve also bought a chocomania scrub and body butter recently, but I forgot to take pictures of those. 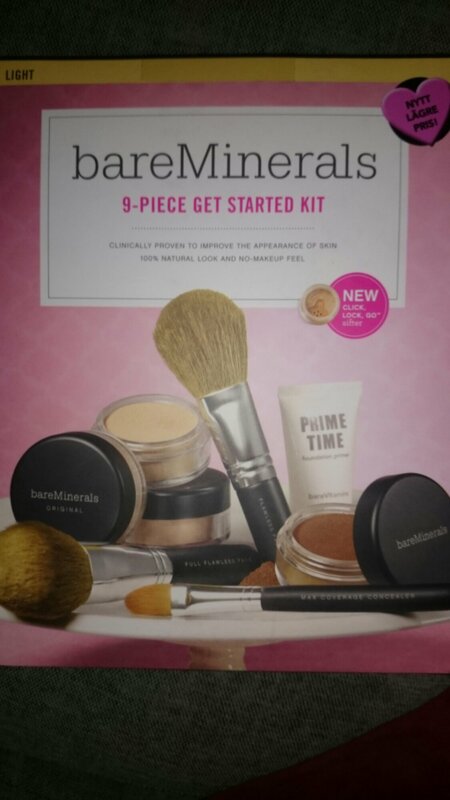 Tonight I’m having a relaxing night at home so I’ll try a few of these products, like the vinyard peach ones, the hair products and the moisture mask and facial massager. But I will be back with pictures and reviews of all of these. 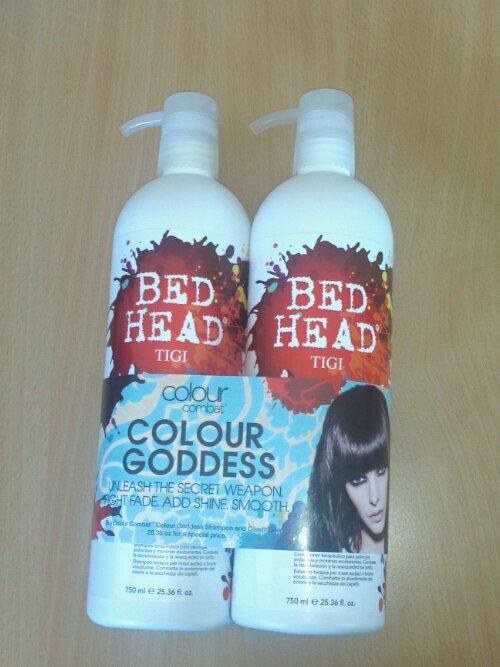 Here comes my first impression on the Tigi Bed head Colour Goddess Products. The first thing that strikes me is the scent, it’s sort of fudge/toffee-ish. I can’t really decide yet if I like it or not. The products however were pretty good. My hair was clean after shampooing and of course, felt a little rough. But the Conditioner took care of that. After I let my hair air dry it still felt smooth, but a little dry. 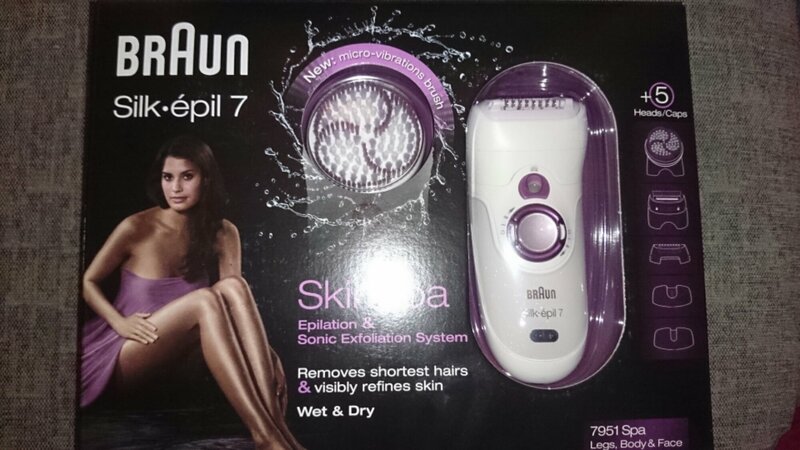 Weather it will keep feeling dry I don’t know, that might just be until the hair gets used to the new products. It was easy to comb out and the scent lingered in my hair for a while, but not to noticable. I will of course post a more detailed review after using the products for a while, but so far so good. I bought shampoo and conditioner today. My Macadamia Products are running out and I found these Tigi Bed Head Colour Goddess twins for 112 sek, normal price is around 449, 75% off due to closing. I’ll use these later today and post a first impression review. As I guessed I got a hairbutter too. I have this one since earlier too and I like it. I don’t reach for it since I have my Macadamia Hari Masque. But I usuallt keep this in my gym bag. It smells sweet, kind of like honey and the texture is creamy and thick. It leaves the hair soft and just like the schampoo and conditioner its free from Silicones, Parabens and Colourants. 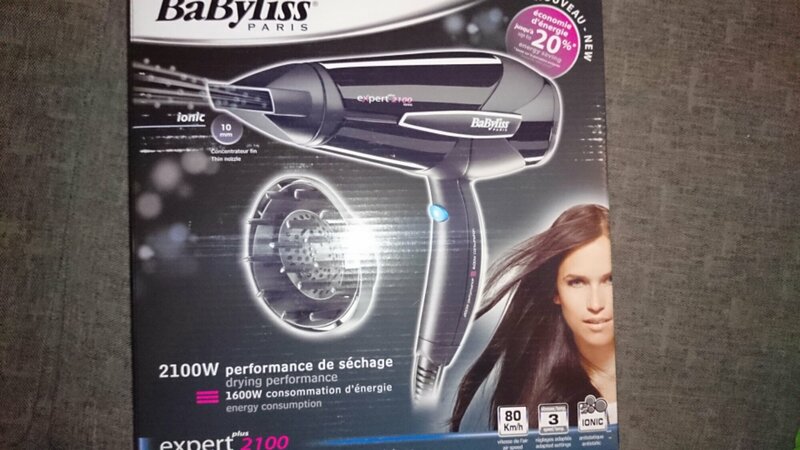 As I guessed I got a conditioner too. It’s from the same range as the shampoo I got in the fourth window. As I said then I tend to like the conditioner more than the shampoo. 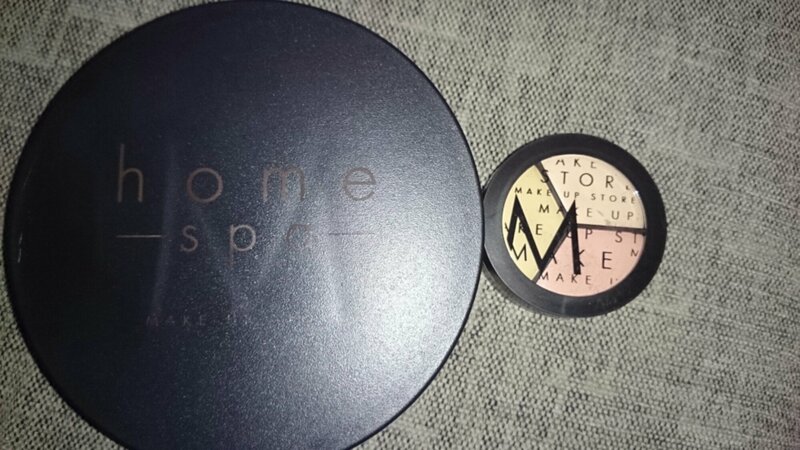 But I’ll try these out together later today. I also have a Moisture Hair Butter that I’ll use. 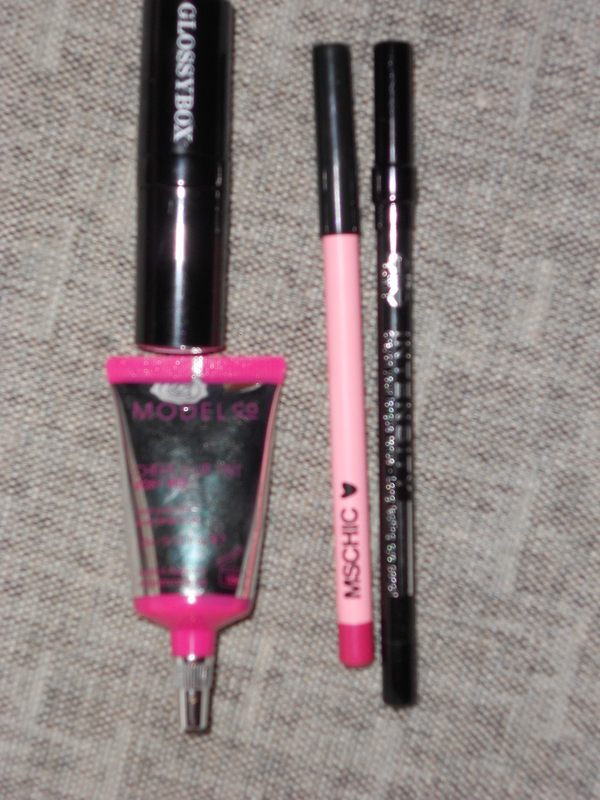 So I can make a first impression review on these products together, I’ll post that tonight. Sure I’ve used the Hair Butter before, but still. The Conditioner smells like the shampoo, sort of sweet but not to much. I like the scent. The texture is firm, just like I think a conditioner should be. Just like the Rainforest Shampoos, the Rainforest Conditioners – and the hair butters – are without silicones, sulphates, colourants and parabens, which I think is really good. I actually don’t like that I got full sized shampoo and conditioner in the calendar since I most likely won’t use them that much.